Choose the level that suits you best. 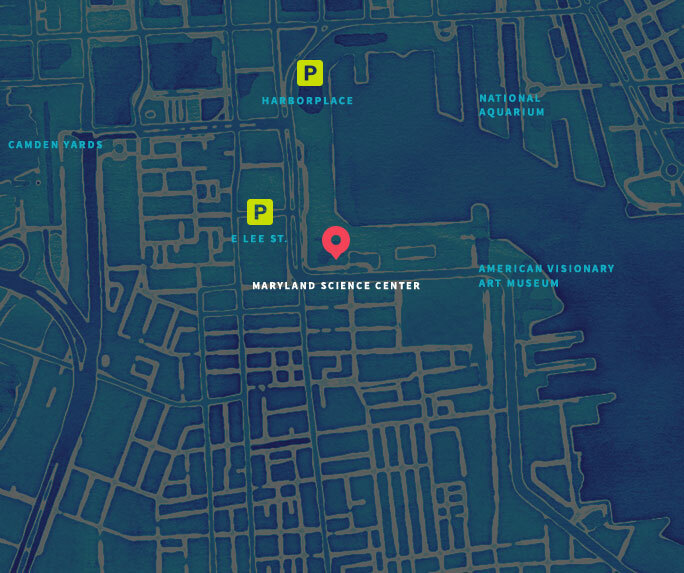 Membership can be purchased online, at the Science Center, via Fax or by mail. Become a member today! If you prefer to mail or fax your membership payment, please download, print, complete, and mail or fax the Membership Application Form. After purchasing your Membership online, you will be emailed a confirmation. If planning a visit to the museum before receiving your Membership Card, print out confirmation and present to a ticket agent as proof of your purchase. Interested in Purchasing a Gift Membership? Membership card and associated privileges are non-transferable. Members are requested to bring photo ID: for your security and that of your family, we ask that all members show a photo ID when presenting their membership card. Privileges are not included in School Group visits. At least one adult must be listed on your membership and an adult must serve as the primary Member Cardholder. Children under 3 are admitted free but if an IMAX seat is required, a separate IMAX admission must be purchased. Children 12 and under visiting the museum or IMAX Theater must be accompanied by an adult.